2nd XI Batting Geoffrey Fitzgerald 312 runs, averaging 78. Young Player Dominic Aloia . Young Players Ben Jeffs . 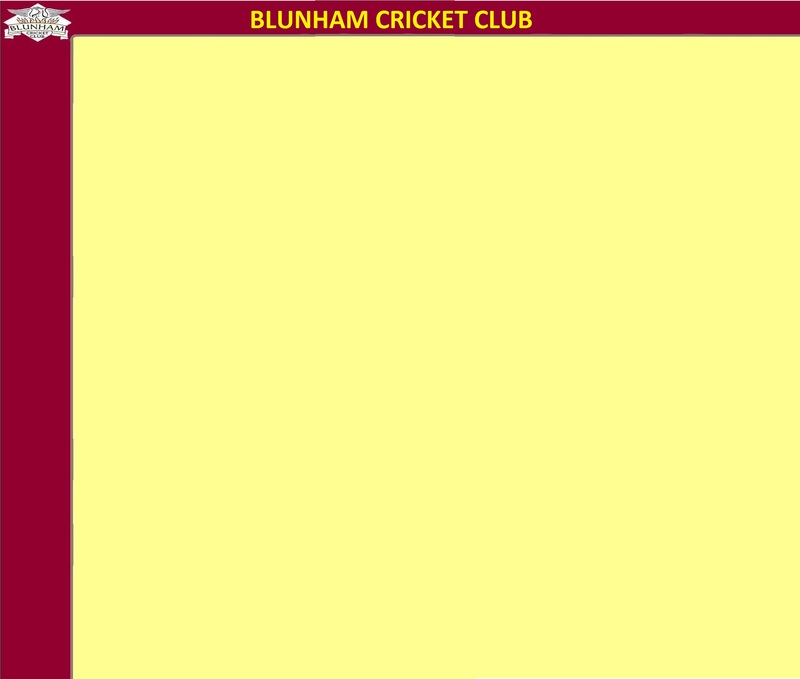 1st XI Not Completed . 2nd XI Geoffrey Fitzgerald . President’s Cup Blunham CC . Moment Andrew Jeffs Teatime at Old Warden, when he fell off his chair.